Feel the beat of the city! 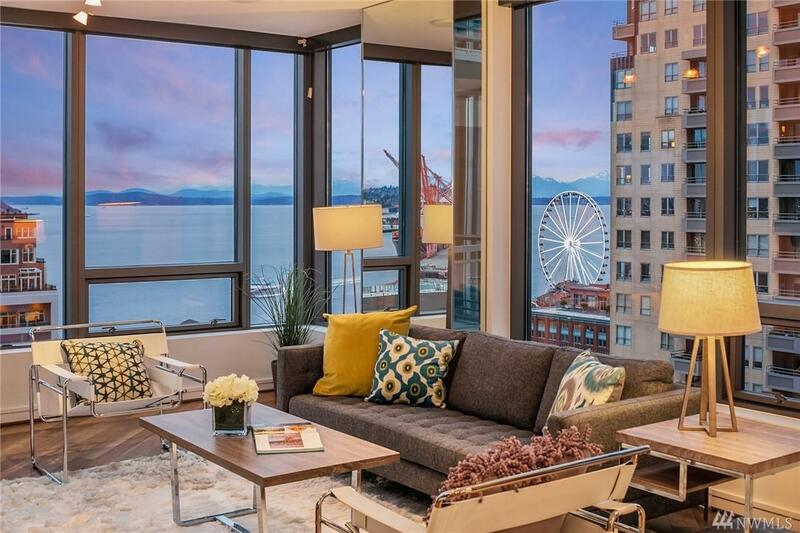 Madison Tower is in the heart of Seattle's vibrant downtown and waterfront district. Rare opportunity to enjoy west facing 2 bdrm ensuite at opposite ends of the unit each with a large patio and water view, plus a view den! 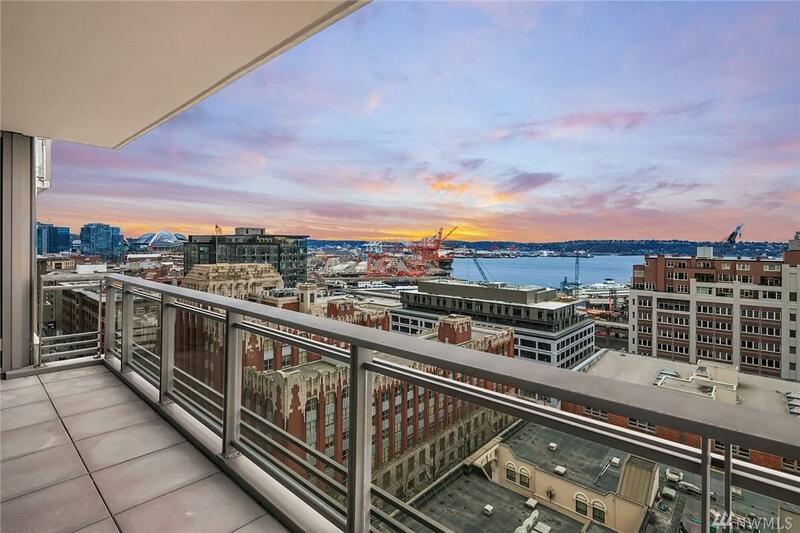 Full-size laundry, guest bath & 2 car parking. 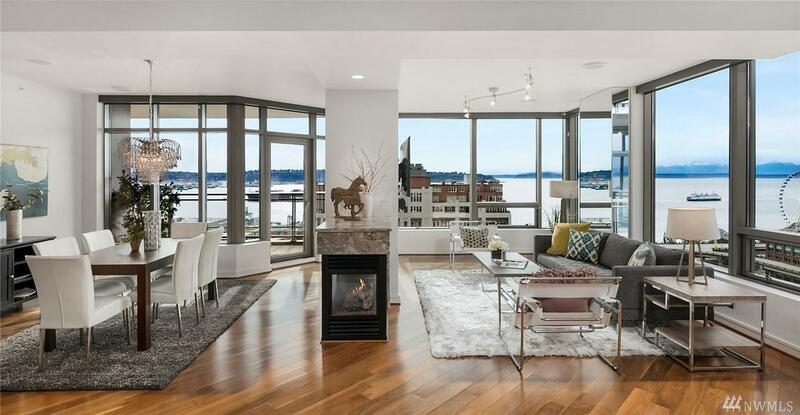 Wonderful Puget Sound views, dazzling city lights & easy walk to the future Waterfront Park. 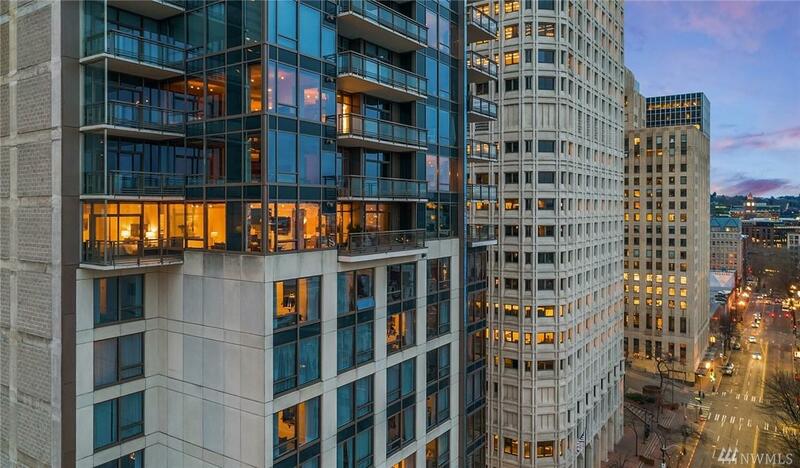 Luxury in the sky above renowned Loews Hotel 1000 with fitness center, spa, virtual golf & restaurant dining.